1. 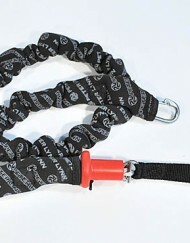 The Peter Lynn Aero V2 and V2 Ultra Light require the use of a safety leash for flying. 2. Prices in table below are for complete, ready-to-fly package including kite, control bar and lines. 3. 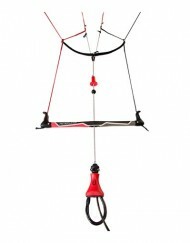 For kite only price please deduct $490 from table prices or refer to order options within the product page. SKU: N/A. 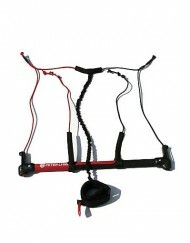 Categories: Kiteboarding Kites, Snowkiting Kites. 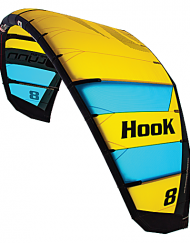 Tags: Closed Cell foil, kiteboarding, kitesurfing, Peter Lynn Kites, snowkiting. 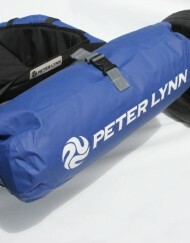 Breaking the benchmark: There is always room for improvement and the Peter Lynn AERO V2 is the result. Here at Peter Lynn we are always challenging current technologies searching for ways to improve product lines. 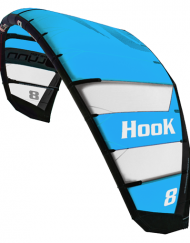 Since the dawn of traction kiting, we have been developing ways of making your kiting experiences better relying entirely on our four decades of design experience rather than watching the competition. In our quest to build the best, every detail counts. No matter how small, each design element has been purposefully tuned to strike the perfect balance between performance and refinement. Every panel, bridle line and every internal rib has been meticulously shaped and measured to improve the kites aerodynamic properties. From the technologically innovative leading edge, to the mini ribs along the trailing edge, every aspect of the wing breathes out-and-out performance. 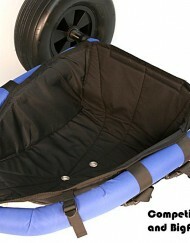 While the clever construction and high-quality materials offer unmatched durability. The Peter Lynn Aero V2 is a closed cell depower foil that is faster on every tack, and allows you to ride at unreal speeds and angles. It fills quicker and accelerates faster. It launches effortlessly and gets you up to speed easier than ever before. 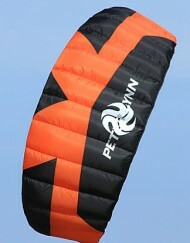 The Peter Lynn Aero V2 is designed to be the ultimate super GT amongst race kites. It combines blistering pace and acceleration with rider oriented responsiveness, dynamic handling, and unmatched stability. 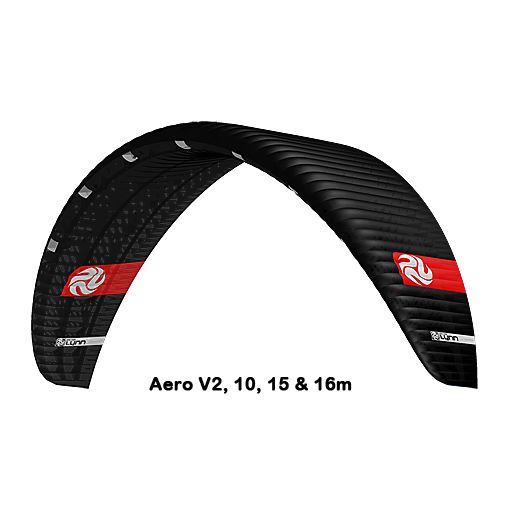 The Aero V2 is built to open the door to a new level of engagement between rider and wing. The smoothest wing: To create the most aerodynamically efficient wing, our designer stepped beyond specialized CAD applications for designing kites and paragliders. The result, a work of art that compared to other kites in the market, is ahead of the competition. Ahead in technical design and internal construction. This results not only in a smooth and highly aerodynamic wing but also in a highly stable wing. The speed you need: Next to board control, racing strategy and quick tacks, speed is the biggest determining factor when it comes to competing on a high level. There is no such thing as a slow kite at the pinnacle of competitive racing, yet with the Aero V2 you can rest assured that your kite will not be the limiting factor. 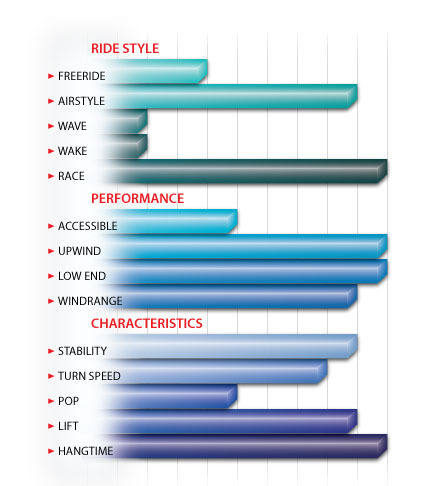 Comfort to enjoy the ride: While high performance racing was a clear design goal, equal attention went to making the kite easy to use and comfortable to ride. You want your focus to be on the ride without having to worry about your kite. 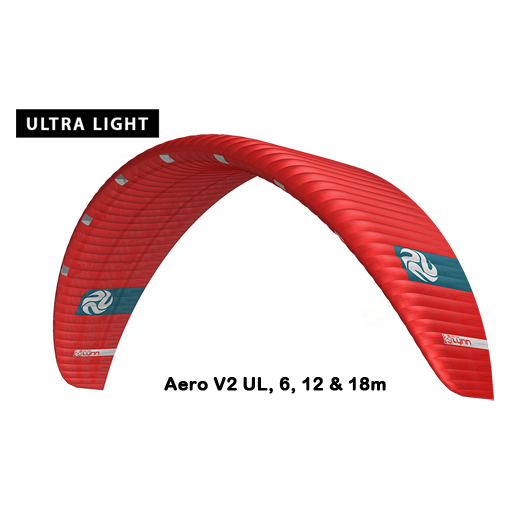 The Aero V2 has a very wide wind window and remains highly stable at the edges. It responds immediately to rider input with an incredibly fast build-up of speed while keeping the sideways pull to a minimum. 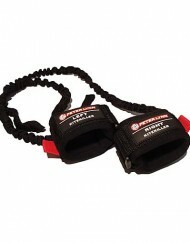 This makes it easy to get up on your board and up to speed quickly without too much physical strain. Agile and manoeuvrable: The Aero V2’s steering is precise and responsive, adding to depth of performance and the pilots sense of absolute control. 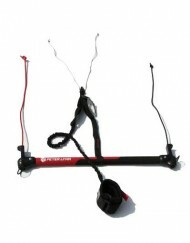 The kite’s turning speed allows fast, powerful down loop jibes adding to the intensity of flying a high performance kite. Power is precisely regulated by pulling the bar. The more you pull, the more power delivered. From that little bit extra you need to switch stance while tacking or jibing, to an explosive boost for some serious hang time. 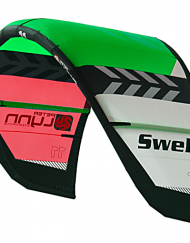 This responsiveness allows the rider to push speed and downwind angle to addictive levels. Insane riding angles: The Aero V2 is tuned as sharp as possible without sacrificing stability. At the edge of the window, the kite delivers thrilling speed and a hard upwind drive. Everyone will be surprised at the up and downwind angles obtainable. The Aero V2’s high Aspect Ratio and high cell count make for a very thin and slick wing. The numerous cells prevent deformation of the wing. The High Aspect ratio results in greater flying speeds. Each cell has its own aspect ratio, making the wing as efficient as possible and creates a more stable wing. 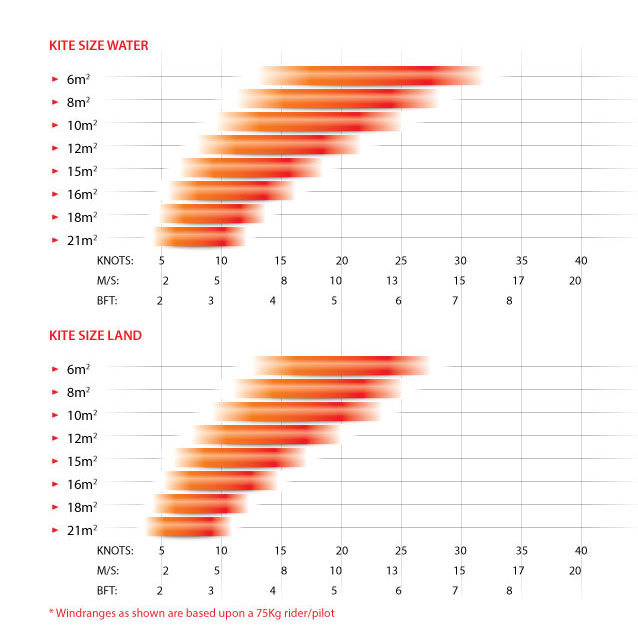 Large wind range: The Aero V2’s handling feedback and responsive steering add control throughout the entire range giving the kite a larger and balanced ‘sweet spot’. Built with only high-tech, ultra-light weight materials, the Aero V2 performs in the lightest of breezes, yet it’s sophisticated design and large depower range assures you remain in control when the wind picks up. To accomplish maximum performance across the entire size range, we do not believe in merely scaling up or down. Each individual size has its very own design parameters, cell count and Aspect Ratio ensuring optimal performance. Those extra couple of knots you need: Sometimes you just need a few knots extra to take over the rider ahead. To achieve this advantage, the Aero V2 has been built with a clever and efficient trailing edge construction. This construction minimizes turbulence using built in mini ribs. These ribs have been sewn onto a seam that curves into the seam of the adjacent rib, effectively removing a potential weak spot by reinforcing the construction at these points. 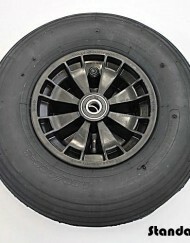 To optimize theses mini ribs, the Brake bridle point have been moved forward to create a flap. 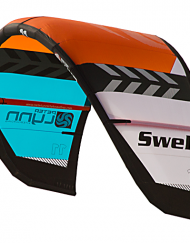 This flap allows the rider to position the kite with more precision, thereby improving the kite’s up & downwind performance.